Kenneth Grahame’s immortal story of life on the riverbank is a rollicking yet gentle adventure and is a favourite with families everywhere. 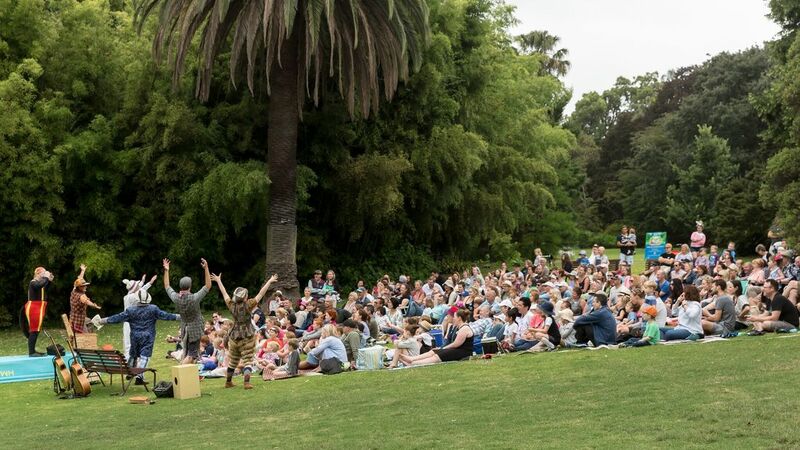 Be part of this beautiful summer tradition and join with Ratty, Mole, Badger, Otter, Portly, and, of course, the famous Mr Toad as they bring Kenneth Grahame’s timeless classic of life on the riverbank to life in Sydney’s Royal Botanic Garden from Saturday 5 to Sunday 27 January 2019. 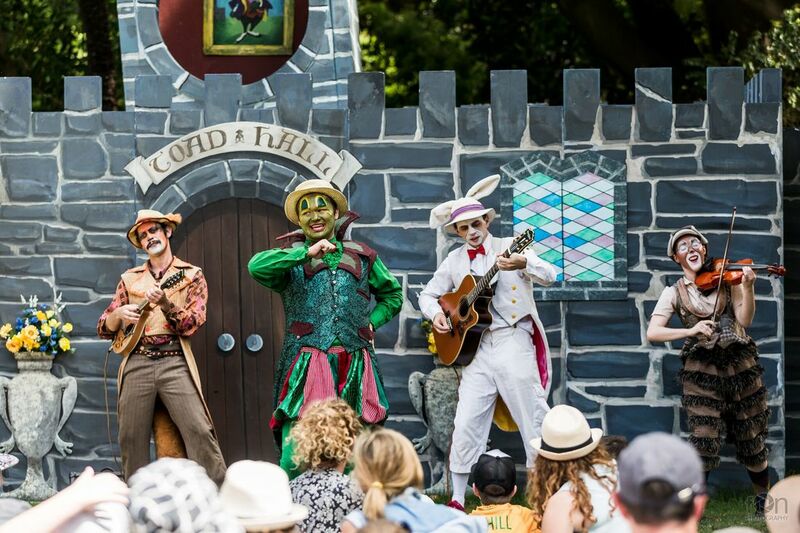 The young ‘rabbits’ are encouraged to get into the action, and are given every opportunity to scream out loud, sing along and become part of the adventure, they even join in the search to find little Portly lost in the Wild Wood. 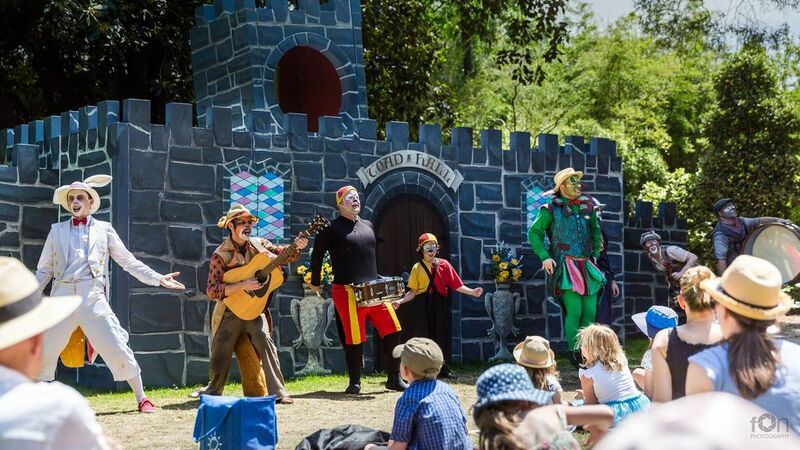 With laughs and surprises for children and adults, this is interactive theatre at its best. 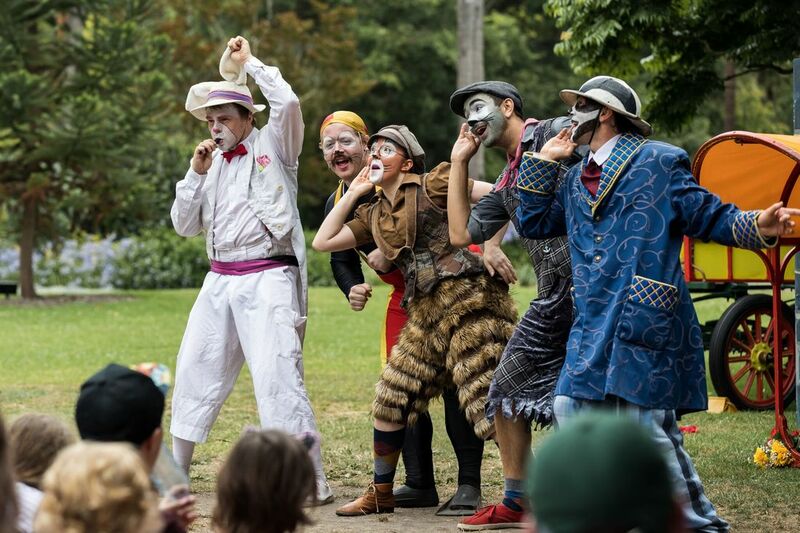 So, pack a picnic, pack the kids... and head down to the riverbank this summer and enjoy this rollicking promenade production.